I just want to give an update to everyone on my progress. The novel is still on schedule for release this Fall. I’ve edited 145 pages and I have about 45 more pages to go. But this little baby is growing. Right now we’re looking at 60,000 words as opposed to 50,000 words and by the time I finish the edits it may be even longer. If you haven’t seen it already here’s the cover designed by Keri Knutson. 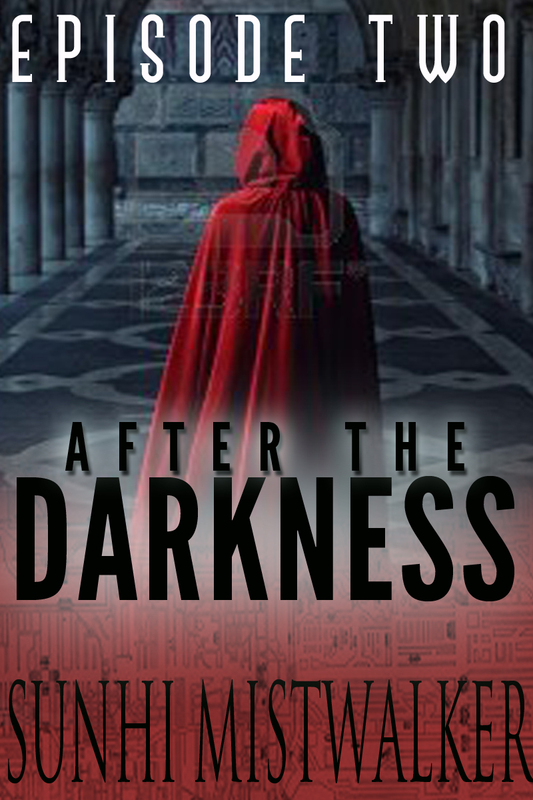 Keri also redesigned the covers for the After The Darkness series. The fourth episode in this series will be released by the end of November. Below are the covers she’s already designed. This story has touched me, so I want to post it here for you guys to see. A 14 year old girl stands up against the Taliban and is shot for her bravery. Here’s the video just in case the embedded video doesn’t work. Malala Yousufzai’s courageous blogging against the Taliban set her apart from other 14-year-old Pakistani girls. Growing up in a region once dominated by the Islamic extremists, she knew the fear associated with the word Taliban. This little girl had to hide her books because some sick people are afraid of educated girls. Malala has more courage than many of the adults in our world, I hope she makes a full recovery from this vicious attack. I’ve been busy working on the final edit of my novel “New Hope City” and getting the covers redone for the “After The Darkness” series. I have edited 121 pages so far, so I’m making a lot of progress. 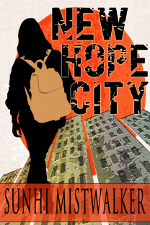 Here’s a preview of the tweaked blurb for “New Hope City” and below that is a mockup of two of the covers for the “After The Darkness” series. These covers are not finalized. I’m just giving a little sneak peak so you guys know I’m over here working — that’s the reason I’m so quiet. Keri Knutson is the designer and she’s doing a great job. She will do the covers of all six books in the first season and the compilation.